Stunning ONE DOUBLE BEDROOM APARTMENT with SECURE UNDERGROUND PARKING. Situated on the 10th floor in Cedar House with a private south facing balcony, this apartments forms part of the Emerald Gardens development. This property’s features have been enhanced to include a bespoke fitted entertainment unit with a 2018 70″ LG signature TV, which offers multiple storage in the living room as well as additonal fitted storage to bedroom. Other features include day and night blinds fitted to all windows and bespoke shelving units installed to hallway cupboard. 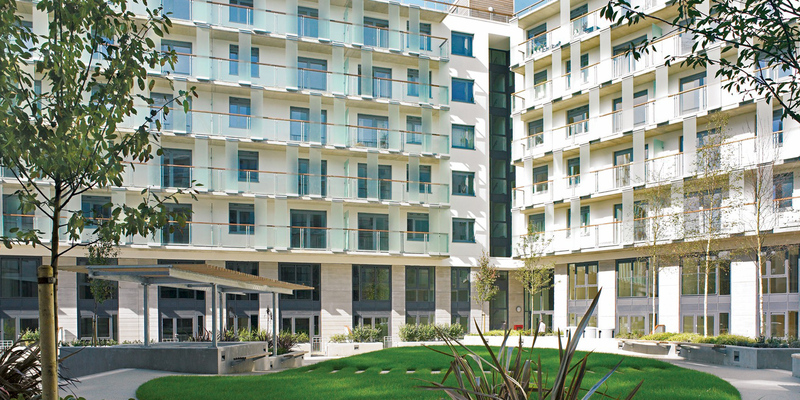 Emerald Gardens sets the benchmark, showcasing contemporary London living at its very best. The six buildings that make up this stunning development surround just under an acre of beautifully landscaped gardens. Residents have access to an exclusive gym, 15-seat cinema room and a 24 hour concierge service. 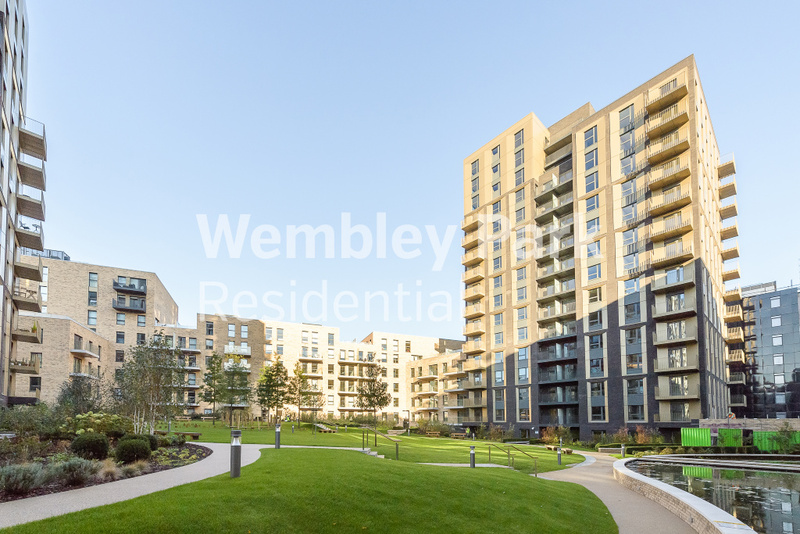 These generously sized and beautifully designed apartments make this outstanding development unlike anything Wembley Park has seen before. 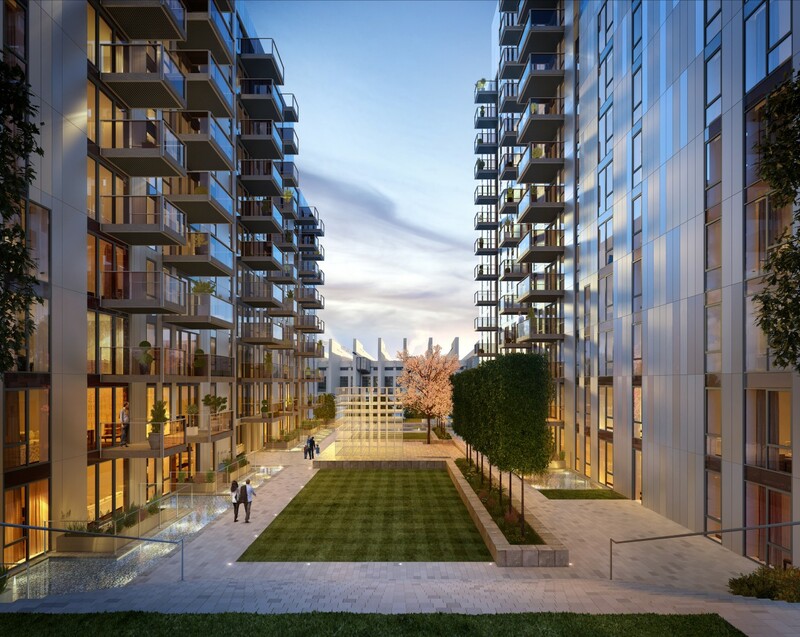 Emerald Gardens is part of the dynamic 85-acre regeneration scheme that is rapidly becoming the bright new star of the capital. It is breathing new life into this iconic area, in the exciting shape of new homes, parks, superb shopping and entertainment. 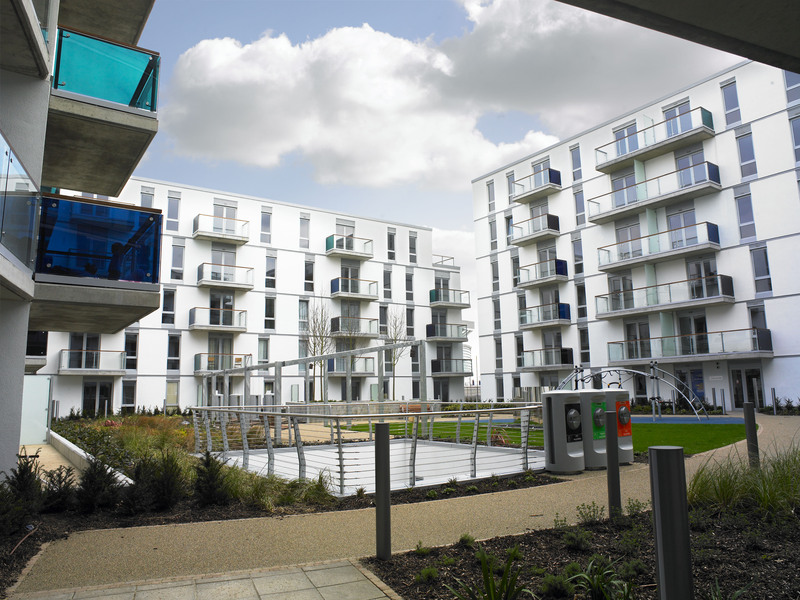 Wembley Park Residential is the on-site sales and lettings department for the developer, Quintain. No one knows this development better than us! Estimated service charge: £3.50 per sq ft per annum approx. Estimated ground rent: £250 per annum approx.